BrokerEngine is the first and only mortgage broker software guaranteed to grow your revenue while working fewer hours, with push-button automation and workflows that free you up to focus on your highest-value activities. Does it ever feel like that when it comes to software, the mortgage broking industry is living in the prehistoric age? Or that your aggregator software is more focused on compliance and box-ticking, than actually delighting your clients, growing your loan book and saving you stress? As a result, brokers have been forced to pursue client satisfaction, growth and success despite their existing software, not because of it. BrokerEngine is a new kind of software called a Brokerage Management Platform (BMP) that has been designed with one goal in mind: powering your growth. BrokerEngine uses advanced automation and workflows to automatically trigger tasks, communication and teamwork from before lodgement to after settlement. Fiddly and laborious tasks such as compliance, document gathering and fact finding are dramatically streamlined. As a result, brokers can focus on their highest value tasks such as generating more business, finding solutions for clients or simply enjoying more time off. 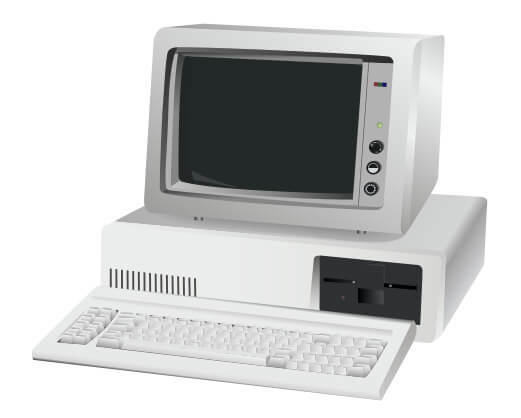 Click here to see a complete list of BrokerEngine’s features. Do you ever feel like you don’t have an accurate way of knowing where each and every file is up to — so you end up over-checking or worrying about every file? And even then, some files slip to the cracks and become a “fire” that needs to be put out. With your Deals In Progress Dashboard within BrokerEngine, you’ll instantly see where every file is at and which deals require attention. Changing the loan stage is as easy as dragging-and-dropping the deal card. And every time you do that, workflows and automation spin into action, without you even having to think about it! Many of the highest-performing brokers do great financial numbers, but their stress, health and family lives suffer greatly in the process. 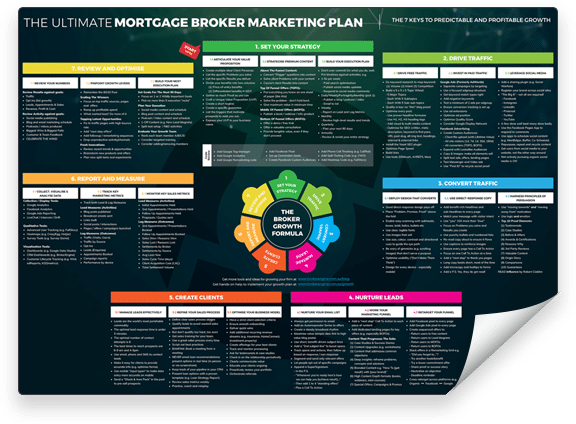 Ultimately, if you want to grow a great mortgage broking practice and make exceptional money while enjoying a balanced lifestyle — then you must harness effective teamwork. But as you may already know, good team members take time to find, train and manage, and will still make occasional mistakes unless they’re supported by strong systems and software. BrokerEngine has been designed with high-performance teamwork in mind. It supports every type of team configuration. In-house, outsourced, onshore, offshore, one office or multiple, in-person or remote. You call the shots and we’ll help make it happen. See where each and every deal is at in real time. 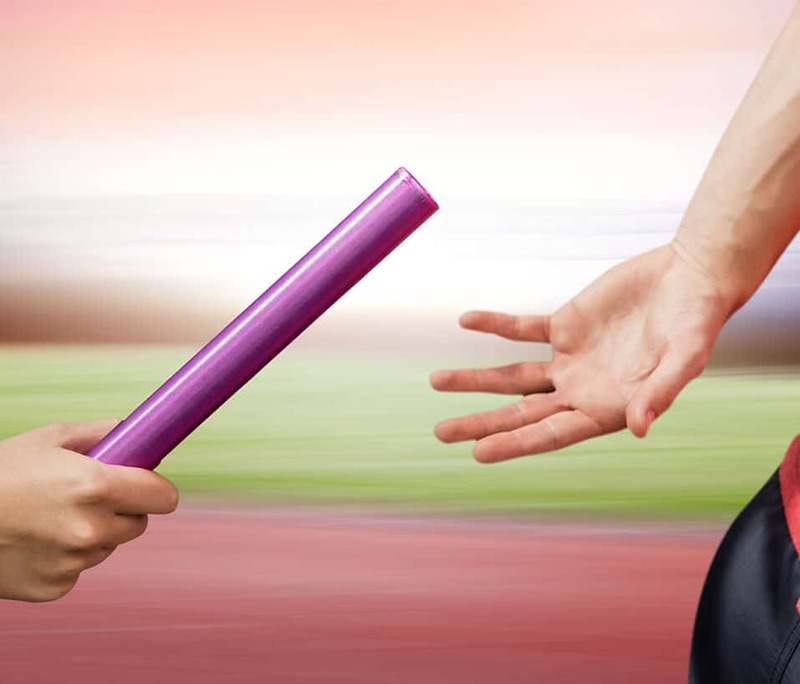 Drag and drop a deal to the next stage to unleash time-saving automation. Easily compare different lending scenarios such as different deposits, loan terms or servicing options. Then click a single checkbox to load a funding position into your deal. 17 Deal Indicators take care of niggly loan details such as FHOG applications, lender rebates, guarantor loans and more, ensuring critical details aren't missed. Most systems use rigid due dates for every task - but with lending, when a stage advances, the original due date no longer applies. BrokerEngine automatically adjusts so you don't have to constantly fiddle with irrelevant deadlines. We've broken down loan processing into 27 specific task types and used automation to load the right task at the right time. Smart Task Queues prioritise the most critical items at all times. They also allow team members to identify and batch related tasks, such as calling the same bank about several loan applications. Loan Maintenance activity such as progress payment requests, rate fixes or top ups are seldom lucrative, but are an important aspect of customer service. BrokerEngine dramatically streamlines maintenance. Ever want to know how many leads you got last month? Or how many you turned into loans? Or how your settlements are looking? It's all one click away. Set up new loans with ease. 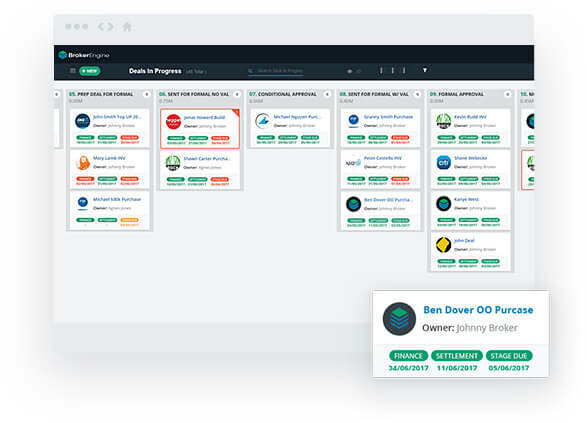 Let powerful step-by-step workflows puts all the data where it needs to go and help ensure nothing is missed. Collecting supporting documents takes an extraordinary amount of time and can be frustrating for client and broker alike. BrokerEngine smooths and streamlines the process. 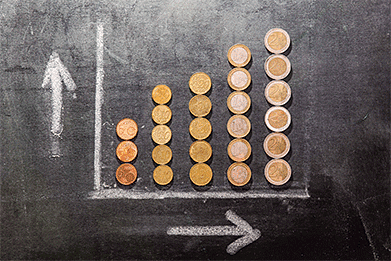 Deals automatically escalate when stage due dates are at risk of being missed. This helps your team focus on the most time-sensitive tasks when it matters. Every deal displays "traffic light" colour-coded due dates for Stage Due Dates, Finance Date and Settlement Date. Critical dates remain top of mind and your loans on track. 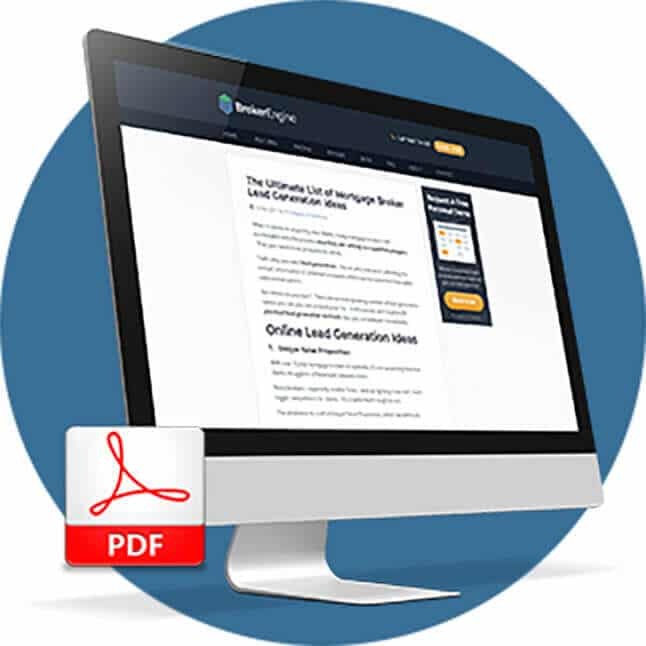 BrokerEngine comes pre-loaded with dozens of professional email templates for every stage of the loan settlement process. You can even edit and create your own templates. Automatically generate professional client-facing reports at key moments in the loan lifecycle (e.g. Settlement Advice, Unconditional Approval etc.). 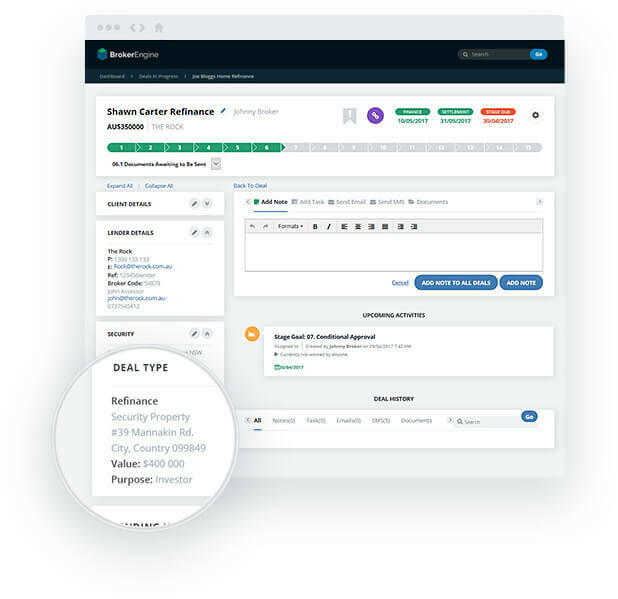 The Reviews module makes light work of periodic client reviews and makes sure your clients aren't poached by competitors. Your clients remain happy and you as the broker get to maintain and grow your trail. Hi, my name’s Craig Vaughan. I run multiple mortgage broking brands and was nominated in the 2014-15 Broker of the Year Awards (Top 5) and in 2015-16 (Top 10). All while working 20-25 hours per week and enjoying 2-3 months’ holiday a year. 7 years ago I was a one-man mortgage broker settling a reasonable $20-$25 million a year, but I was following no system. Initially, I tried to build my practice by generating more leads and speaking with more prospects. While this did work, I ended up having to put in massive 80+ hour weeks. I was also constantly stressed. 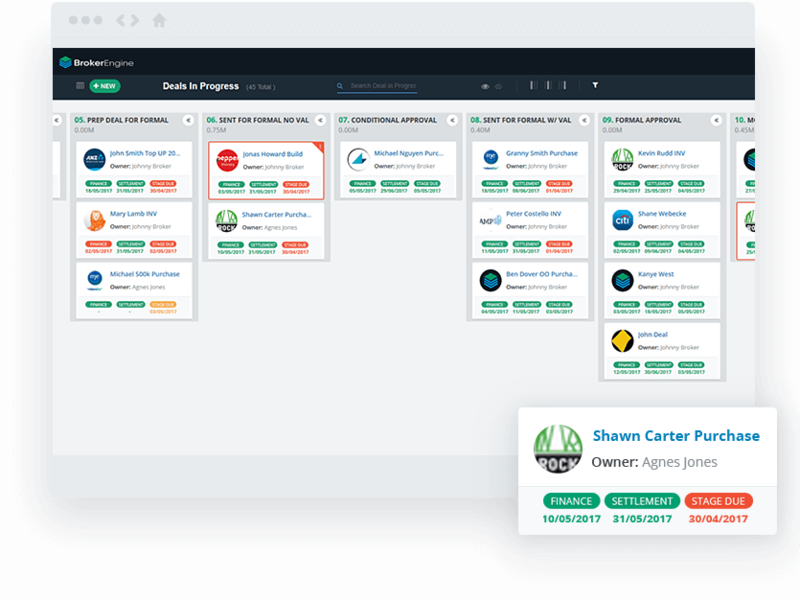 I needed to make things a lot more streamlined, so I tried a number of CRM applications and aggregator software. But none of them did everything I needed as a broker. So I ended up building a software solution that relies on automation and teamwork to deliver a better outcome for clients, with far less time, effort and stress for the broker. 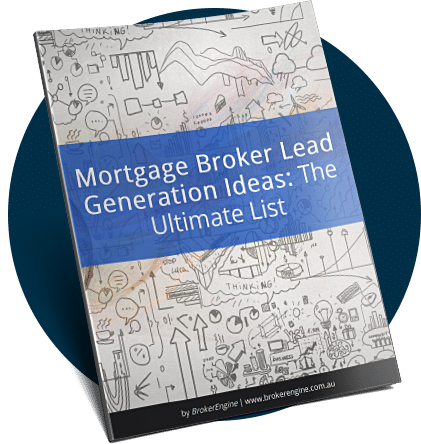 The result is BrokerEngine – a system now used by a growing number of MPA Top 100 brokers and many other aspiring mortgage brokers and broker groups around Australia. Click here to read the full BrokerEngine story and how the software has transformed my life for the better. 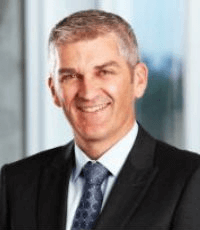 Craig Vaughan, award-wining mortgage broker and founder of BrokerEngine. As we have grown, we’ve found it more and more important to ensure we don’t sacrifice quality as we grow volume. 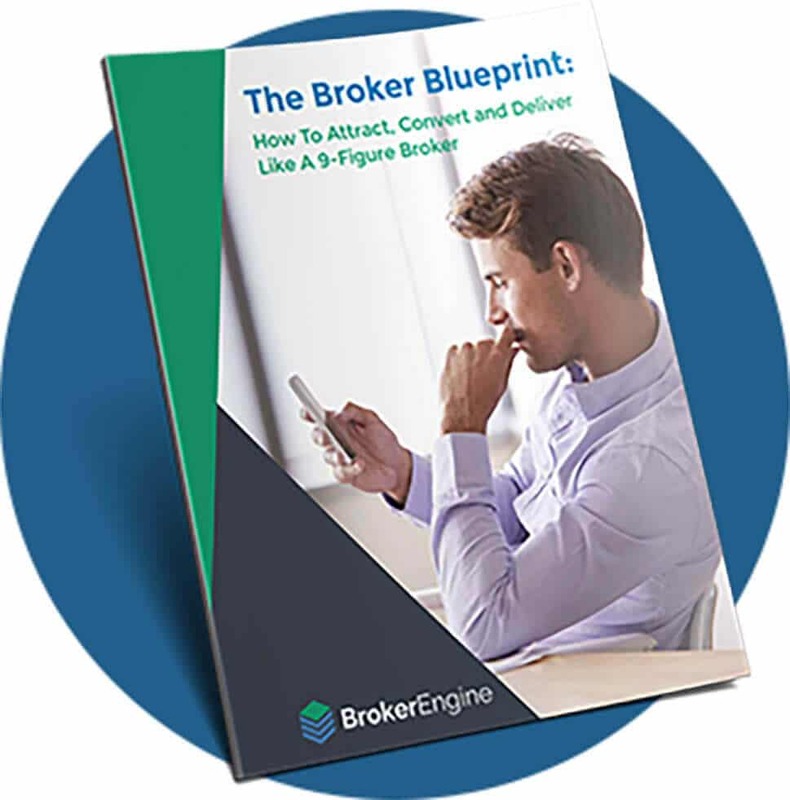 BrokerEngine handles all the details so brokers can be more productive and clients can experience a better service. We needed a system that was going to be able to assist us in streamlining our processes while maintaining high quality. BrokerEngine freed up our growth bottleneck so we could continue serving new clients. This is a system that has been built by a high-producing broker, not by someone at the administration level, and not at the aggregator level (non end-user). It keeps our brokers focused on the task at hand. 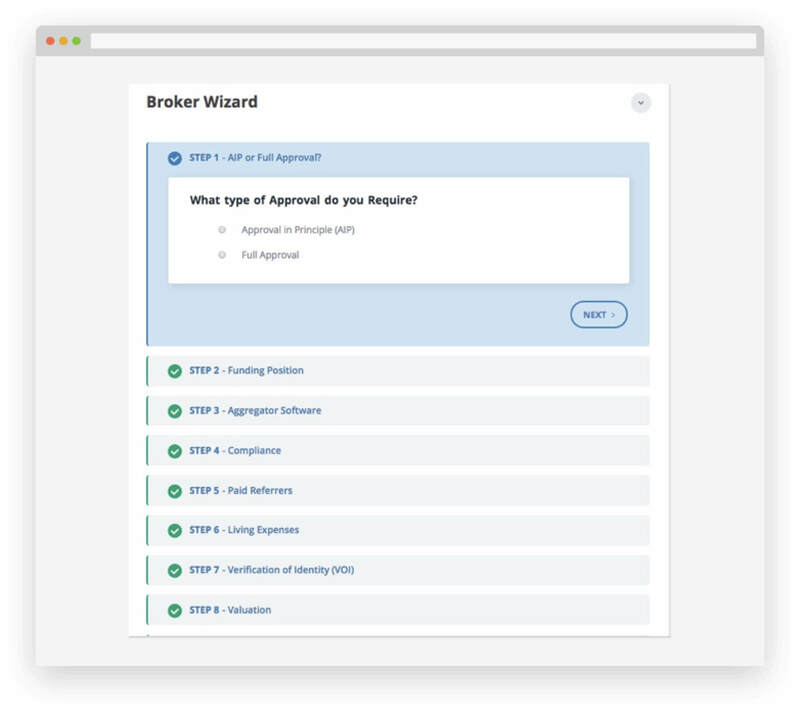 The “failsafe task” feature reminds you to follow up on certain deals if you haven’t heard back from the lender assessor. And the checklists ensure you never overlook important data that may have an impact on settlement. Being able to work more efficiently allows us more time to concentrate on growing our business and ensuring all our current clients are well looked after. Whether you are a part of a large broker group or work independently, BrokerEngine is a must-have. In short, BrokerEngine has given me a strong platform to scale my business and achieve the targets I’ve set myself. I expect to see large growth in my settlement volumes in the coming months and years! Most mortgage broker software providers offer no guarantee whatsoever (we checked). You have to try them at your risk and if it doesn’t work otttut, you wear the cost. Or at best, they say, “use our system on a month-by-month basis and if you ever want to stop, just let us know and we’ll shut off your account and you won’t be liable for any other fees etc etc…“. We wanted to do something much stronger. Something that really held our feet to the fire to deliver results. And something that would ultimately guarantee improved business results for you. …OR… you’re unsatisfied for any other reason at all (even if you don’t like the colour of the logo)… then we will provide you with a CSV export of all your data from the system AND provide you with a prompt and courteous refund of 100% of all fees paid to date. You either succeed with BrokerEngine, or we wear the cost. Ready To Grow & Scale Your Practice? Get Instant Access To Our Video Workshop: “How To Failure-Proof Growth In Your Mortgage Broking Practice” or register for a Free Customised Demo of BrokerEngine. This iframe contains the logic required to handle Ajax powered Gravity Forms. We respect your privacy.